Educating Young Hearts and Minds Since 1983.  Edgewood Christian Preschool... A complete Kindergarten Prep program for children ages 3-5. Edgewood Christian Preschool has been serving families in South King County and North Pierce County since the fall of 1983. 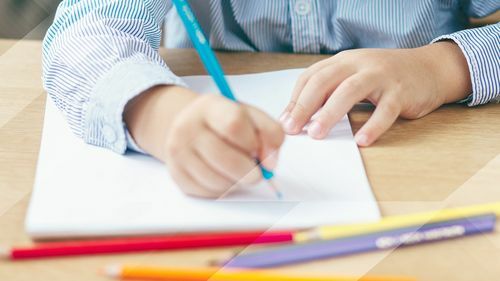 With hundreds of successful graduates, you can be sure your child will thrive academically, socially and spiritually at Edgewood Christian Preschool. Kindergarten Prep 3 and 4’s Class is an introduction to the school environment. This class runs from September through May and meets two days a week, for 2.5 hours each session. The 3 and 4's class has monthly concepts that incorporate shapes, colors, Bible verses and stories into their learning. Monthly units include topics such as transportation and seasonal studies. These concepts are covered during circle time through singing and teacher-guided instruction. There are ample opportunities during center time to further explore the class' monthly concepts. 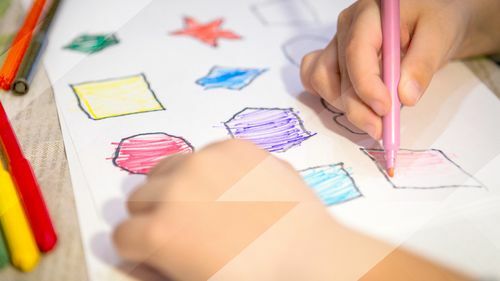 Other offerings in class are as follows: dramatic play, sensory table, art media (structured and free exploration), writing center, block center, as well as a variety of educational toys. The daily routine includes a large motor time on the playground or gym and a daily snack primarily consisting of crackers and juice. Kindergarten Prep 4 and 5’s Class builds upon the introduction of the school environment. This class runs from September through May and meets three days a week for 2.75 hours each session. The 4 and 5's class is geared for students who will be entering kindergarten the following school year. There are weekly explorations of alphabet letters, numbers, and concepts (such as the contrast between same and different). Monthly units include Bible verses and stories, as well as many other topics—including dinosaurs! These concepts are covered during circle time through singing and teacher-guided instruction. Centers are offered for further exploration of themes and concepts. 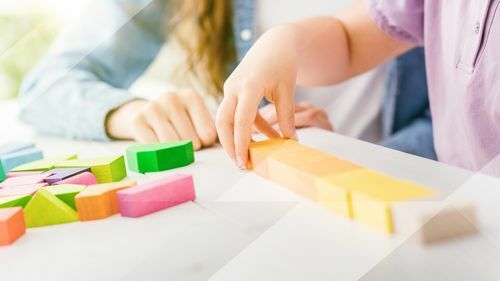 Additionally, there are opportunities for dramatic play and to investigate the sensory table, art media station (structured and free exploration), writing center, block center, as well as a variety of educational toys. Each of the above classes have several field trips and special events throughout the school year that enrich learning about units being covered in the classroom. Field trips are typically no to low cost excursions. A parent transports and attends the field trip with their student. 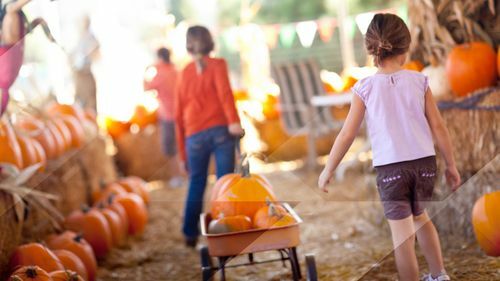 Each class will have three special events: a Dad’s Night in October, a Christmas program which the students present to their family and friends, and a Mother’s Tea in the spring. The school year, which runs September through May, concludes with a family picnic. Students must be 3 years old by August 31st of the school year they are applying for and be toilet trained. Students must be 4 years old by August 31st of the school year applying for and be toilet trained. To register, please complete the application form and either mail it or drop it by the Edgewood Bible Church office between the hours of 9:00am and 2:00pm, Monday through Thursday. 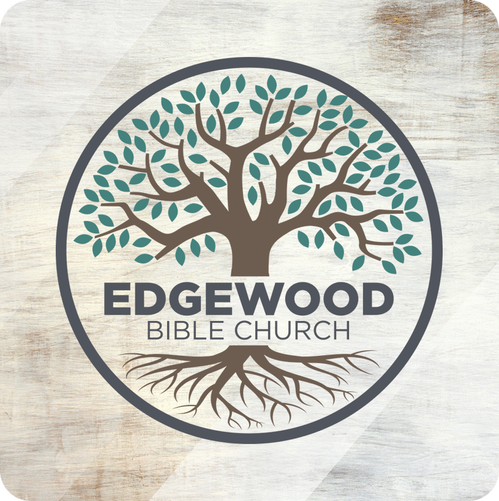 The church offices are located at 10103 18th St Ct E, Edgewood, WA 98371. Please include the nonrefundable application fee of $120. We'd love to hear from you. Fill out the form below to get started or give us a call at (253) 927-2767.